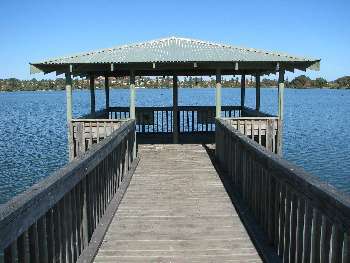 Located 5km north of the CBD, Lake Monger contains 110 hectares of open water, rehabilitated wetlands and recreational parklands. The lake takes approximately 50 minutes to traverse by foot and offers beautiful views with plenty of wildlife and birds including the Black Swan. There are plenty of photographic opportunities for wedding parties. To make a formal booking request please complete the City of Cambridge’s Reserve/Beach Hire Application at least two weeks before the required date.